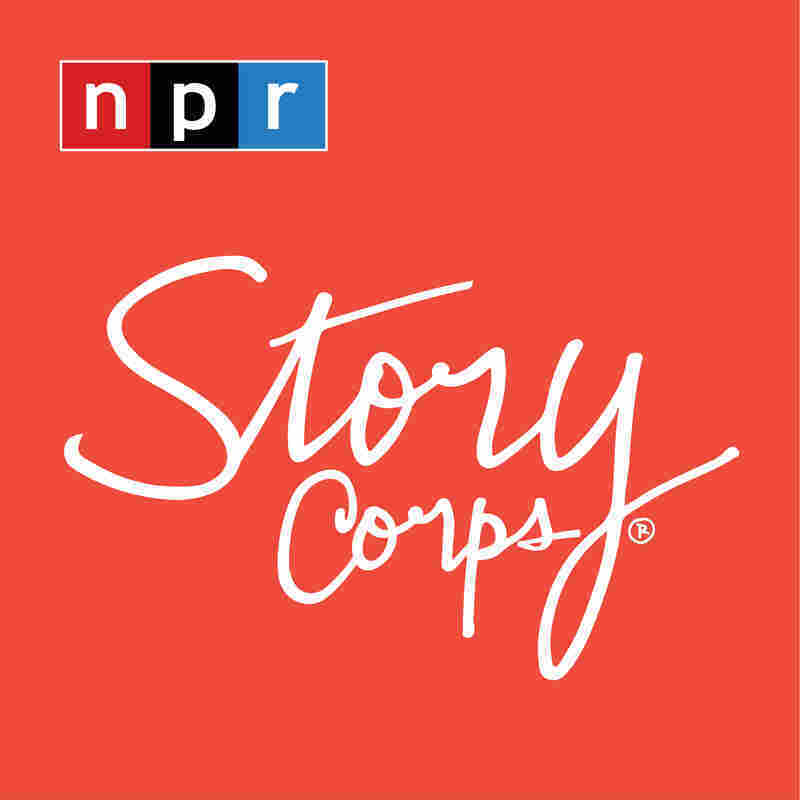 StoryCorps: A Mother Of A Son With Autism Is Comforted By A Stranger's Help At StoryCorps, Ellen Hughes tells Keith Miller, who also has a son with autism, how much it meant to her when he comforted her son Walker on a difficult visit to the ER last year. 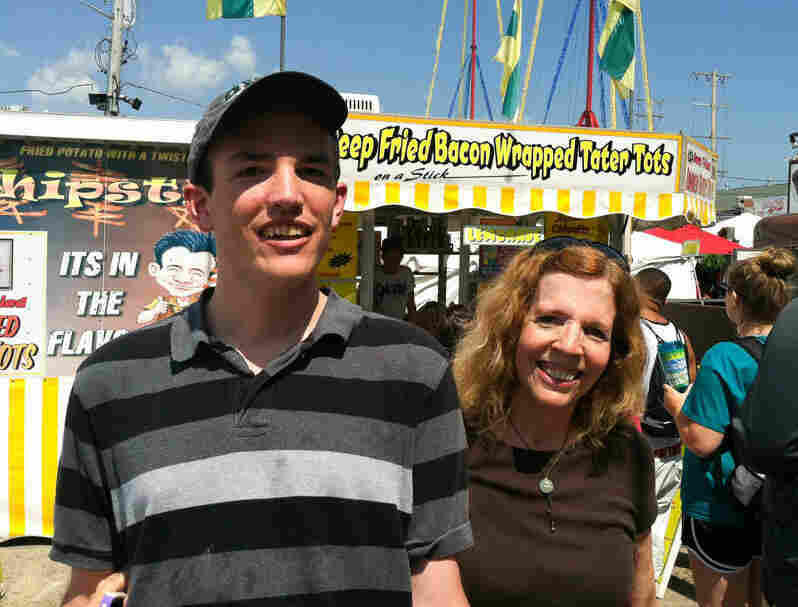 Keith Miller and Ellen Hughes both have sons with autism. 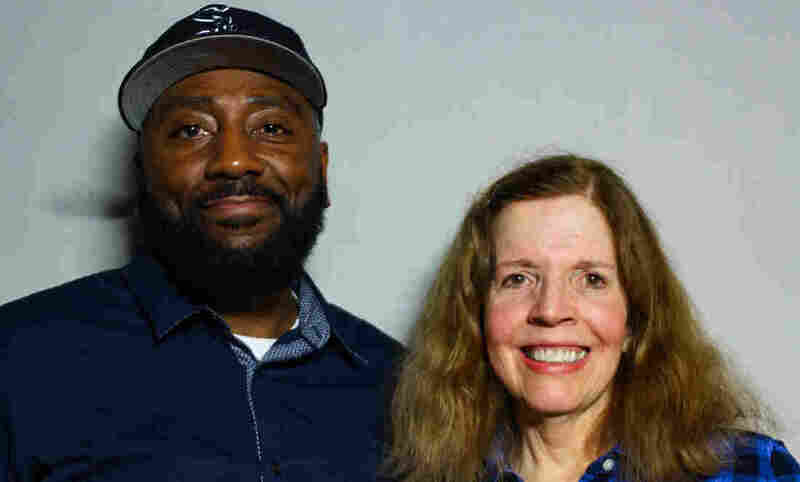 At StoryCorps in February, Ellen tells Keith how grateful she is that he unexpectedly comforted her son during an emergency room visit last year. Walker Hughes, with his mom Ellen Hughes, at the 2017 Wisconsin State Fair.